Seeds (3 mm long) are enclosed in oblong pods which, when mature, turn from green to brown and burst open explosively to disperse seeds. 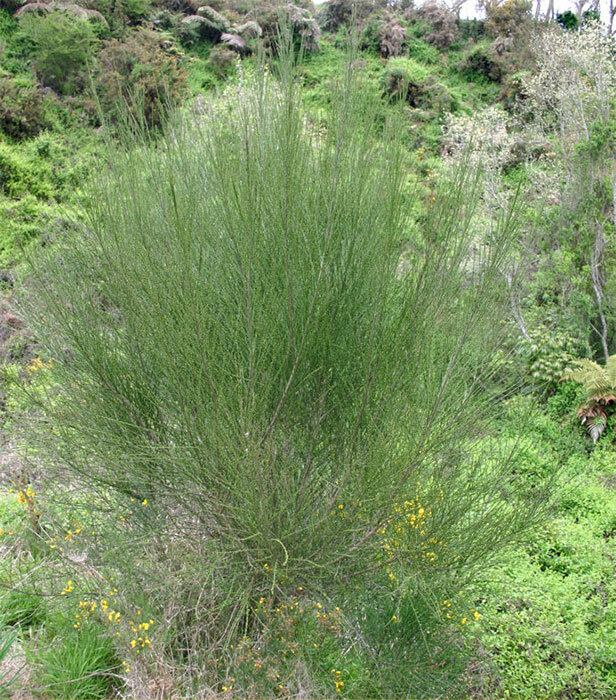 While not as common in New Zealand as broom, Montpellier broom is still invasive and competes with native plants. 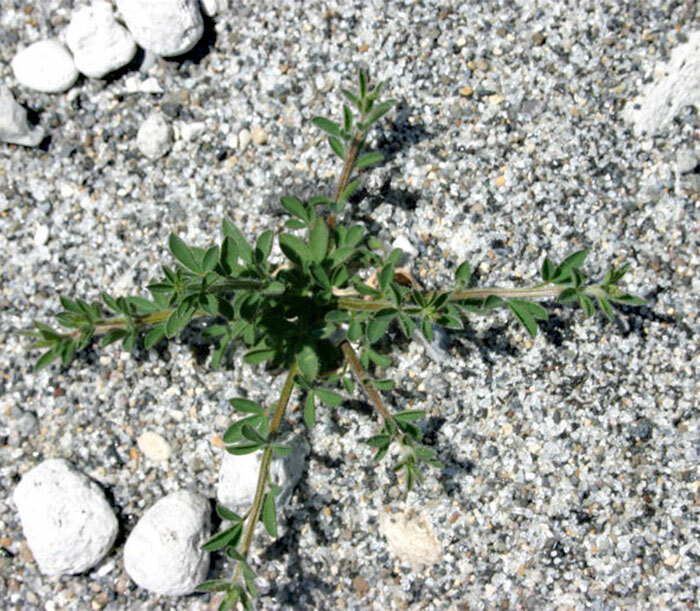 It has become a serious weed in some regions of New Zealand, forming dense stands and suppressing native plants. Seeds are robust, hard and able to withstand transport via river gravels. They can also survive for many years in the soil. 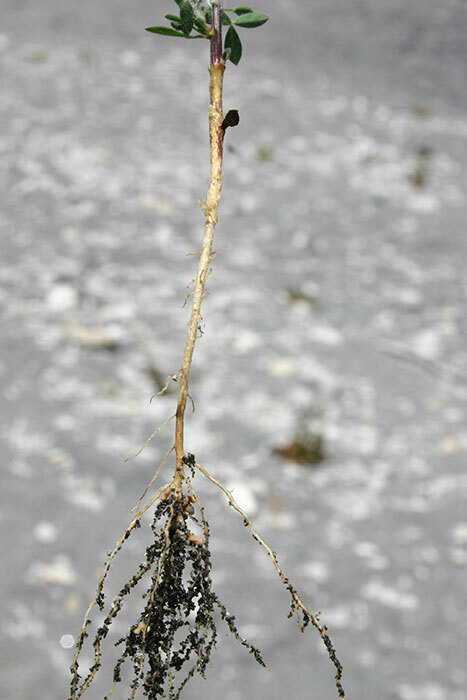 Broom can also be a fire hazard, especially in drier months or post- herbicide application. 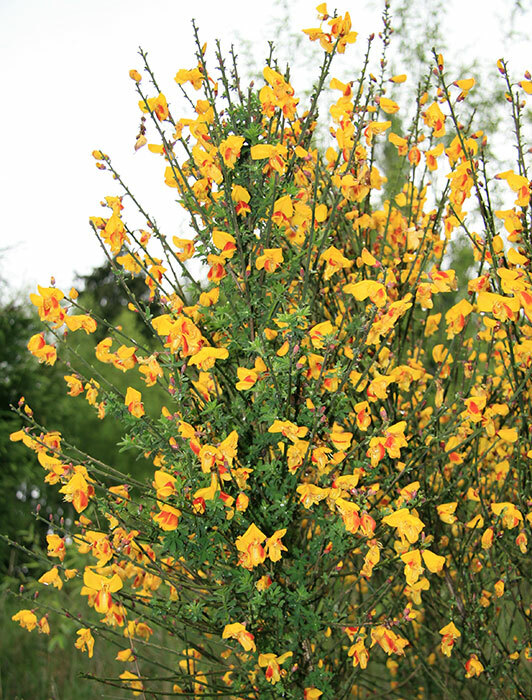 Broom plants and surrounding areas are avoided by stock, reducing the stock carrying capacity of the grazing land. The combination of pasture competition, trampling and grazing can severely reduce seedling numbers. Spreading ryegrass and clover with fertiliser can help a pasture to outcompete broom seedlings which establish after burning a mature broom stand. Slashing broom in spring followed by burning in autumn gives more effective control. Cutting is not always possible as broom can grow on inaccessible hillsides and valleys. Chemical control can be used along with cutting for effective control of broom. 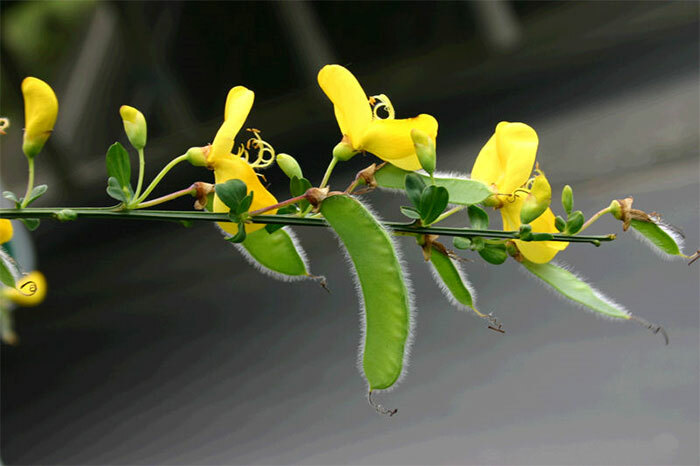 Several insects have been introduced into New Zealand as biological control agents for broom. Adults look similar to aphids. They are 2-3 mm long, pale brown and winged. Care must be taken while doing this as psyllids are fragile and spend most of the year immobile. They are also sensitive to herbicides. The easiest way to do this is to harvest and spread infested pods to other plants when they are blackish-brown and beginning to burst open. Large scale outbreaks are common in parts of the South Island. The moth continues to spread successfully throughout the rest of New Zealand, causing severe damage. Lloyd J 2000. Biology and management of Genista monspessulana (L.). L.A.S. Johnson (Montpellier broom). Chapter 1: General introduction and literature review. PhD Thesis, University of Adelaide, Australia: 11-45. (accessed 31 July 2014). Williams PA 1981. 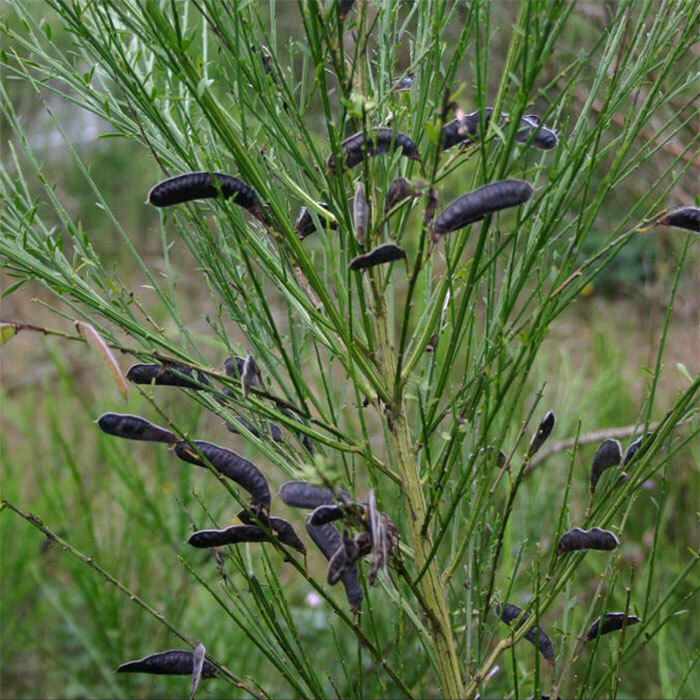 Aspects of the ecology of broom (Cytisus scoparius) in Canterbury, New Zealand. New Zealand Journal of Botany 19: 31-43.